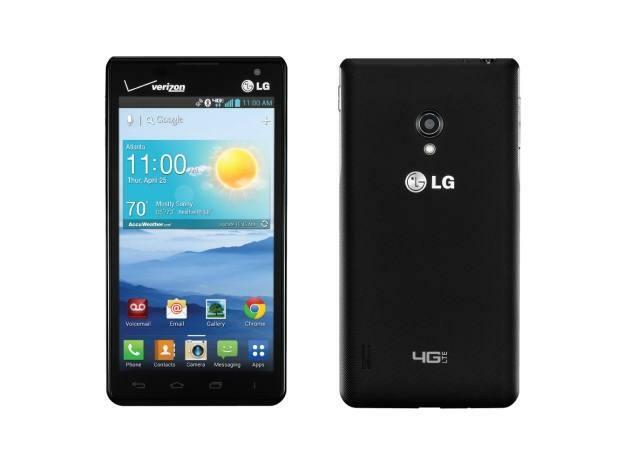 We present one of LG latest smartphones known as the LG Lucid 2 with a HD capacitive LCD touchscreen and 540x960 pixels. The LG Lucid 2 is a strong device with great features and also comes at a good price for less than $250 you get the amazing LG Lucid 2 android device. The LG Lucid 2 smartphone is running on Google Android OS known as 4.1 (JellyBean) smart display of 4.3 inches with 16M colours quality. It also features the combination of 1.2GHz dual-core processor with 5MP and 1.3MP camera versions with fast internet download speeds of 34mbps. LG Lucid 2 also has an internal storage capacity of 8GB rom with 68Gb SD card support. The android device is designed with an amazing fast processing speeds rendering at full with the 1GB ram and also comes pre-loaded with amazing android apps and a single sim feature smartphone. The LG Lucid 2 android smartphone comes in several beautifully designed colors which include Shine Gold, Moon Violet, Burgundy Red,Metallic Black, Silk White etc.